The books below have in a way inspired our travel lifestyle and pursuit of a more adventurous life. Some are about travel and adventure, while some remind us about mindfulness - that we have permission to live a better story. There are a million books and memoirs about travel - which are very useful, but everyone will have a different experience and pursuit. The books we are recommending help lay the foundation to being mindful, courageous, and resilient, while seeing the world and wilderness in a different, more poetic way. An extraordinary book on the psychological breakdown of what makes people successful and what makes people survivors. I would recommend this book to anyone looking to step up their game and mental and emotional resilience. Jen Hatmaker wittingly reminds us of the power of excess in our lives through this book. 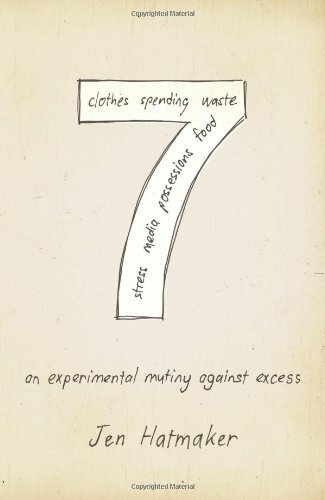 She lends herself as a model to minimizing this excess by choosing 7 high-priority items (clothes, spending, waste, food, possessions, media and stress) and reducing them to 7 for 30 days each. Only eat 7 foods, only wear 7 articles of clothing, give away 7 items a day, etc. This example shows us how to live a more simple and generous lifestyle, and finding meaning through a better existence. Reading this was a reminder for me to set aside the day-to-day items that weight down my heart and mind and pursue independence (which I have found through travel). You know that one book you re-read every year, and find yourself giving everyone you meet a copy? This is that book for us. It makes slightly more sense if you read his prior book Blue Like Jazz, although it isn't necessary. 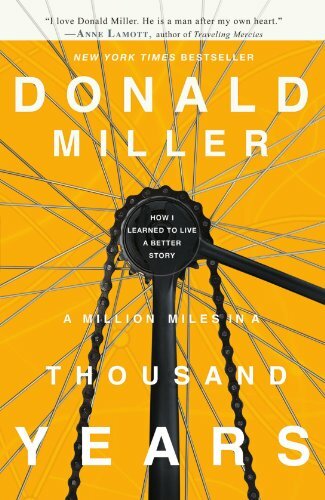 A Million Miles In A Thousand Years touches on what it means to live a good story, and how conflict, resistance, resolution, protagonists and antagonists are necessary to move forward in life. We are the hero of our own story, and it is up to us to accept the challenges life brings us. 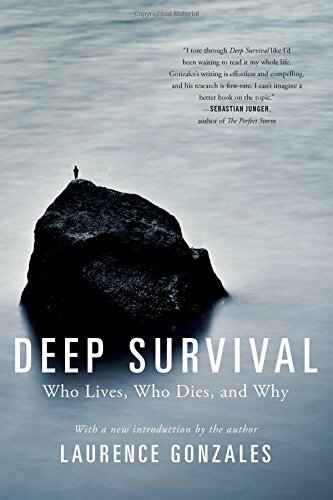 This true story of survival and adventure is a reminder that we are more capable than we think. 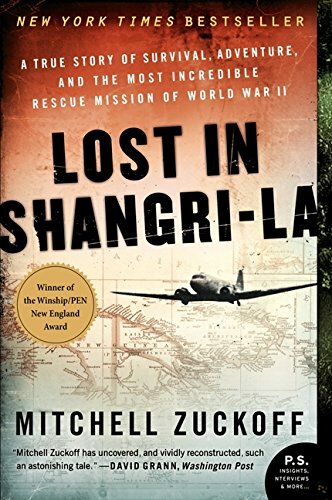 This book depicts a U.S. Army plane crash in an unchartered area surrounded by injury, encounters with primitive tribes and an unlikelihood of making it out alive. Probably one of the most beautiful and incredible books I have ever read - mind and eye opening when it comes to wilderness preservation and the National Parks system. 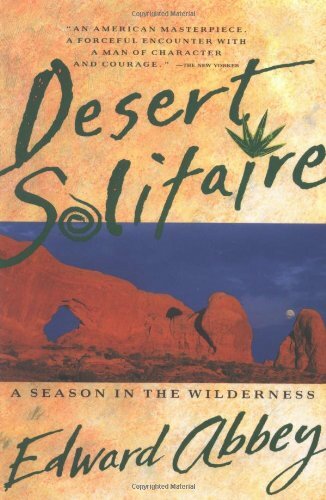 Edward Abbey has a dry but realistic sense of humor, and says out loud what most of us are not willing to. A true account of an English woman who was raised by her father in East Africa amidst some of the most dangerous and calloused conditions. It shaped her into one of history's most notable women, especially in the aviation world. 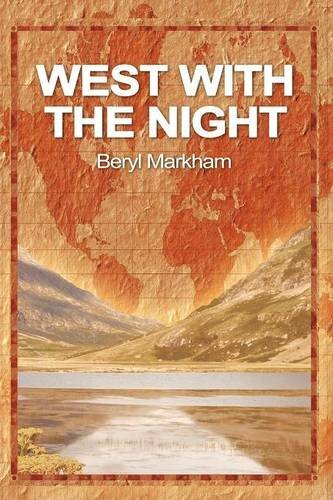 West With The Night is vivid and beautiful, and speaks to the soul of any adventurer. Straight-forward read on the "vagabonding" lifestyle, or wandering the world long-term. 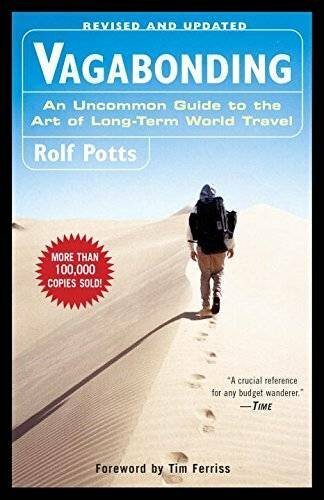 If you are seeking advise for how to finance your travels, adjusting to life on the road (and assimilating when you get back home), this book is for you - and then some. It is a more practical read on how to make a sustainable travel lifestyle long term.